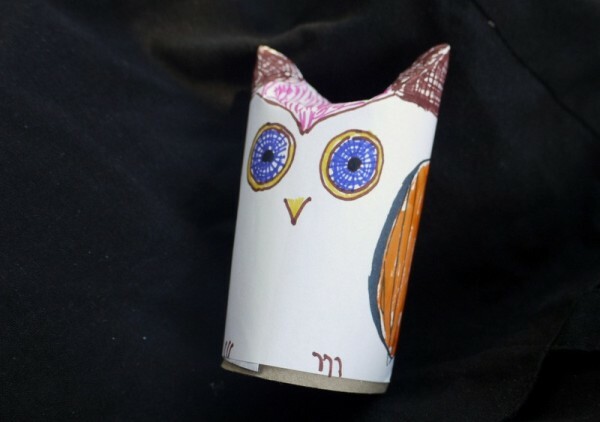 This is a guide about making a recycled toilet paper tube owl. 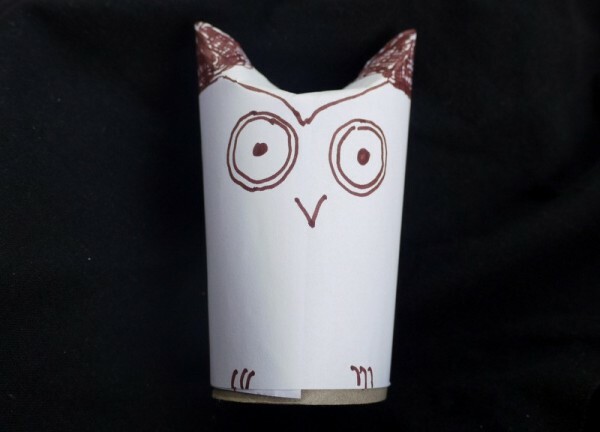 An easy, fun craft for kids uses an empty toilet paper tube, paper, glue and markers to create a cute owl. 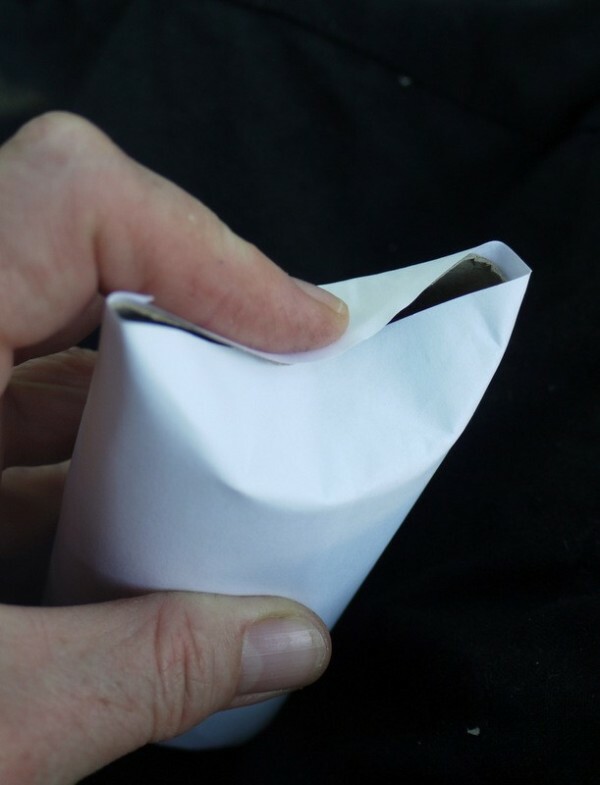 Children will love this idea because it is quick, easy, and you can't really go wrong. It is made from stuff that most family households have around the home. 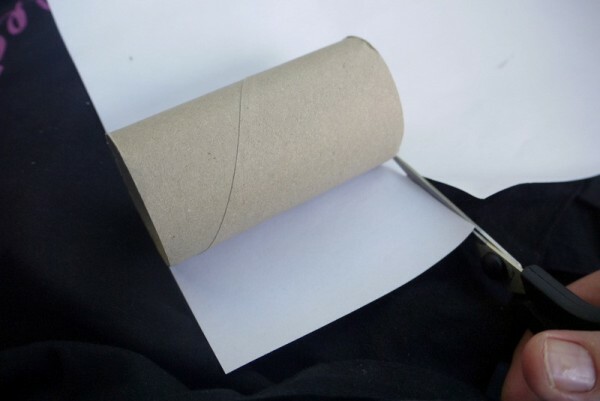 Cut the paper to the width of the cardboard tube and long enough to wrap around and overlap. 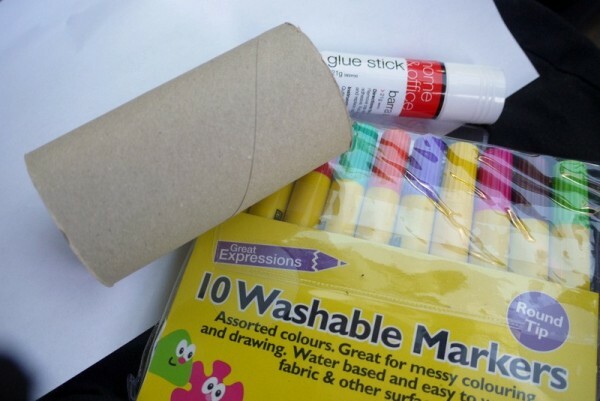 Glue the paper to the tube using the glue stick. 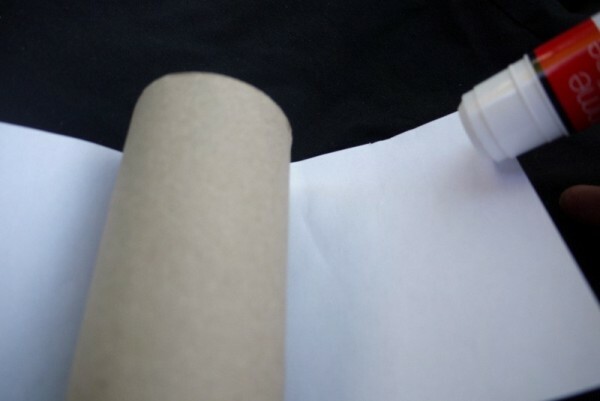 Press in on the top of the wrapped tube with your fingers on both sides to make the ears. 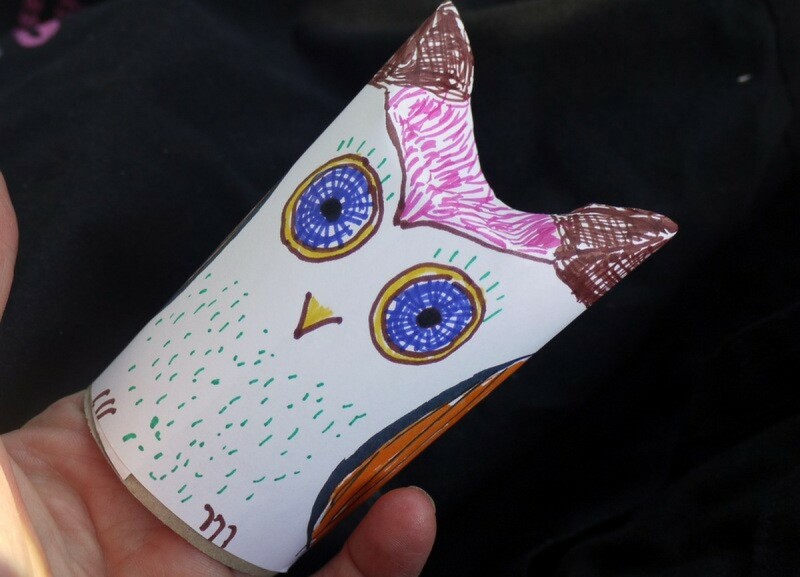 Draw or paint on the ears, eyes, beak, and the claws. Colour them in and add the wings. And a speckled chest and eyelashes. 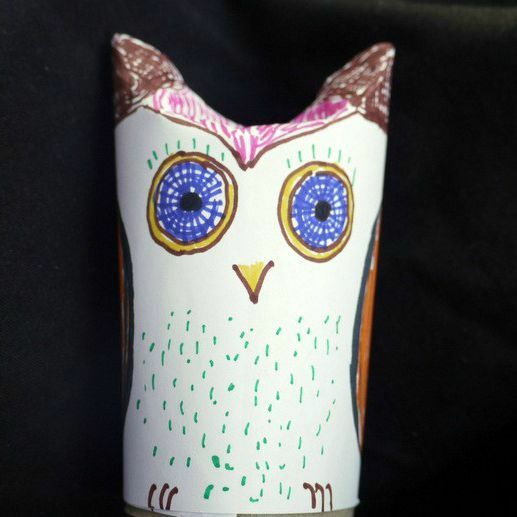 Isn't that a clever wise old owl?